First Sweet and Now Savory? More Recipes from Cooking! First it was avocado shakes and frozen chocolate banana bites and now sushi and dumplings? The senior and upper campers who participate in Loni’s Cooking Elective really get to see, do, and EAT it all! 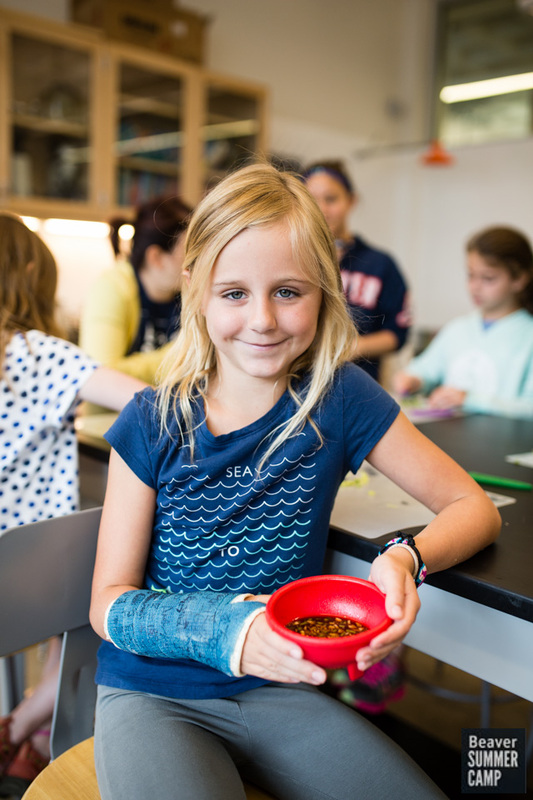 Last week, campers learned to make, among other enticing and challenging treats, green tea ice cream, three bean salad, fresh spring rolls, a garlic ginger dipping sauce, and vegetable nori rolls. 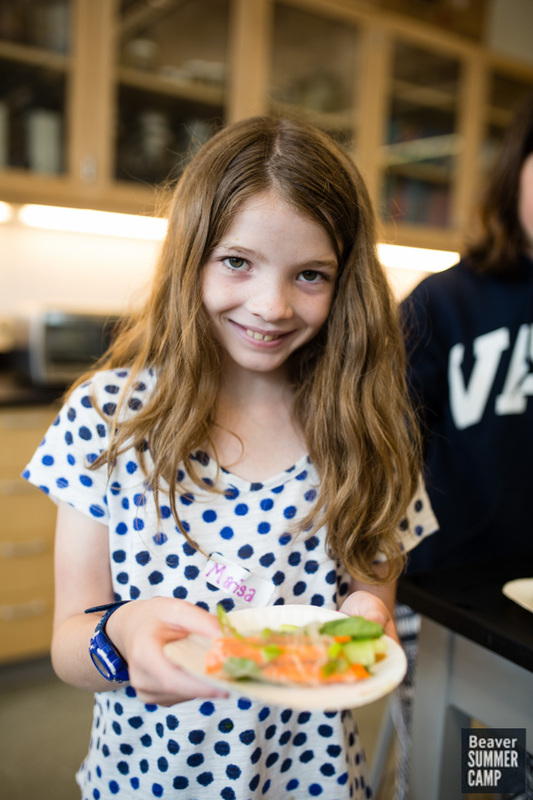 Check out the menu for recipes to create with your camper at home!